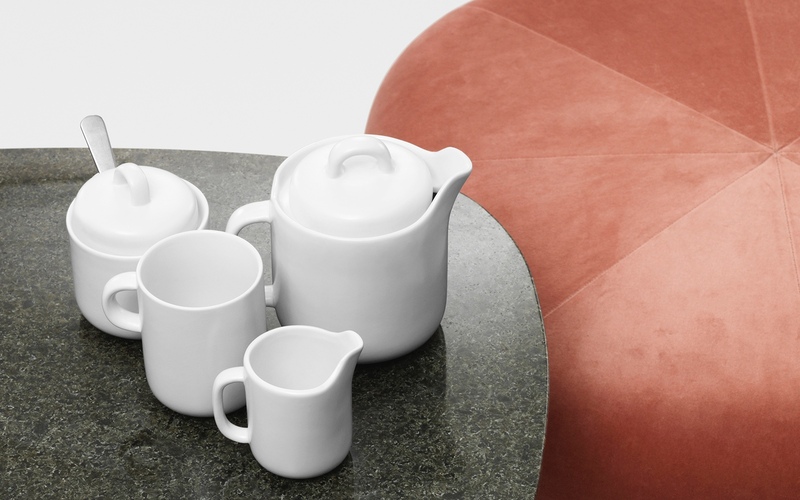 Italian designer Odo Fioravanti created the soft and simple Bliss tea service for Normann Copenhagen. 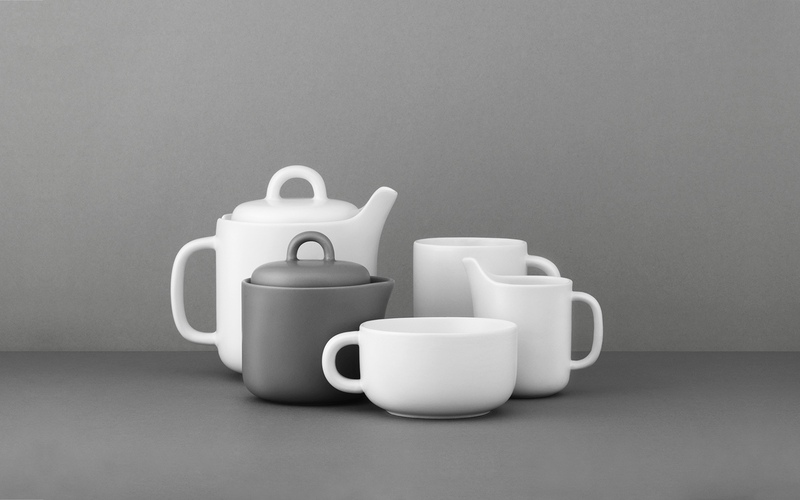 With modern lines and sturdy shapes, Bliss offers an appealing set of cups, mugs, jugs, bowls and teapots, in warm grey and cool white tones. Just right for a fresh peppermint leaf tea on a shaded veranda. 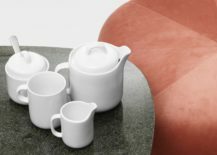 Bliss tea service by Odo Fioravanti. 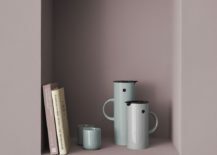 Image © Normann Copenhagen ApS. The Bliss tea service in a cool white tone. 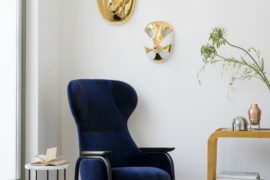 Image © Normann Copenhagen ApS. 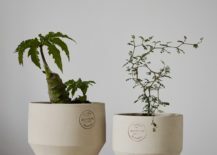 Edge pots by Stilleben for Skagerak. Image courtesy of Skagerak. 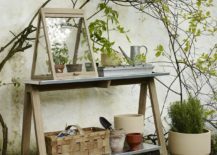 Danish studio Stilleben (founded by ceramicists Ditte Reckweg and Jelena Nordentoft) designed the terracotta Edge pot for Skagerak. 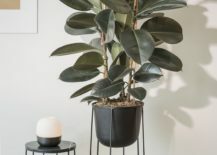 Drawing inspiration from classic Greek and Egyptian vases—where the pot is raised up on a small base—the Edge pots have a simple, geometric-like shape. 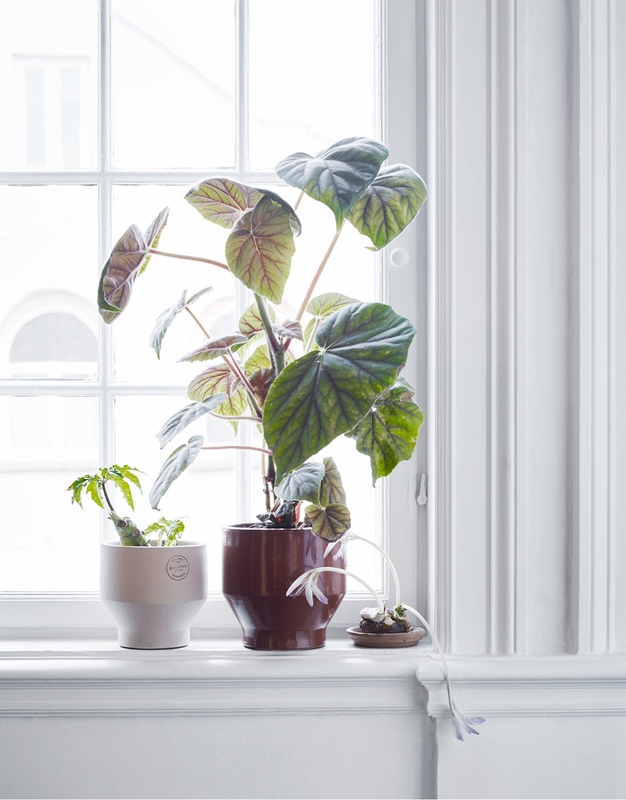 Plants are believed to improve concentration, purify the air and boost creativity—ideal when flagging in the summer heat. 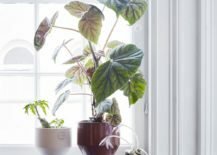 Edge pots. Image courtesy of Skagerak. 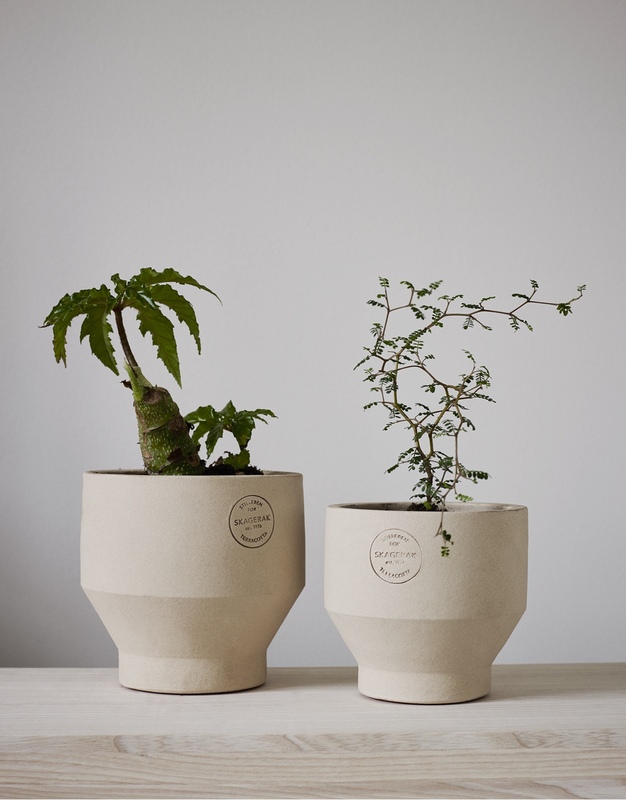 Edge pots. 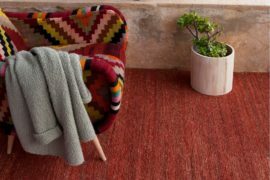 Image via Skandium. Shorebirds. 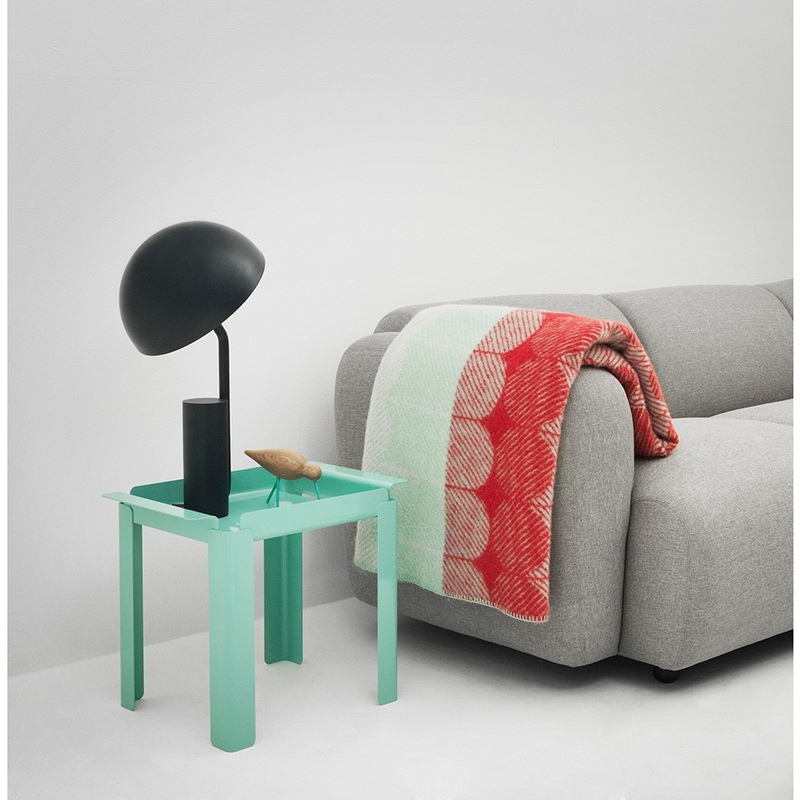 Image © Normann Copenhagen ApS. 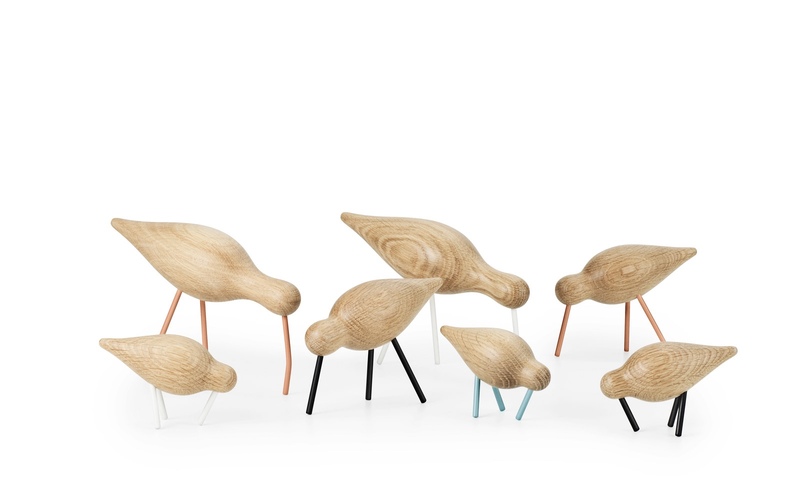 Paddling birds on Iceland’s shores inspired these friendly Shorebird wooden figures. 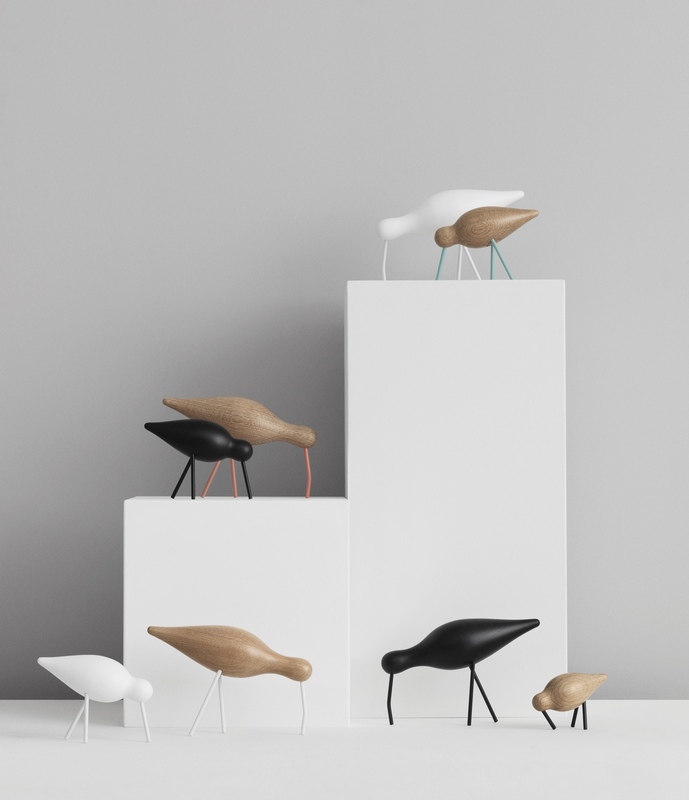 Designed by Icelandic designer Sigurjón Pálsson for Normann Copenhagen, the modest Shorebirds are made with oak and lacquered steel. 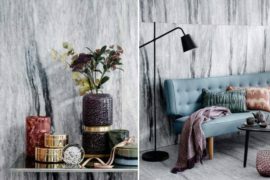 Set in places around the home—on a side table, mantelshelf or windowsill—these birds are winsome reminders of sandy beaches and tranquil seashores. Sea blue Shorebird by Sigurjón Pálsson. 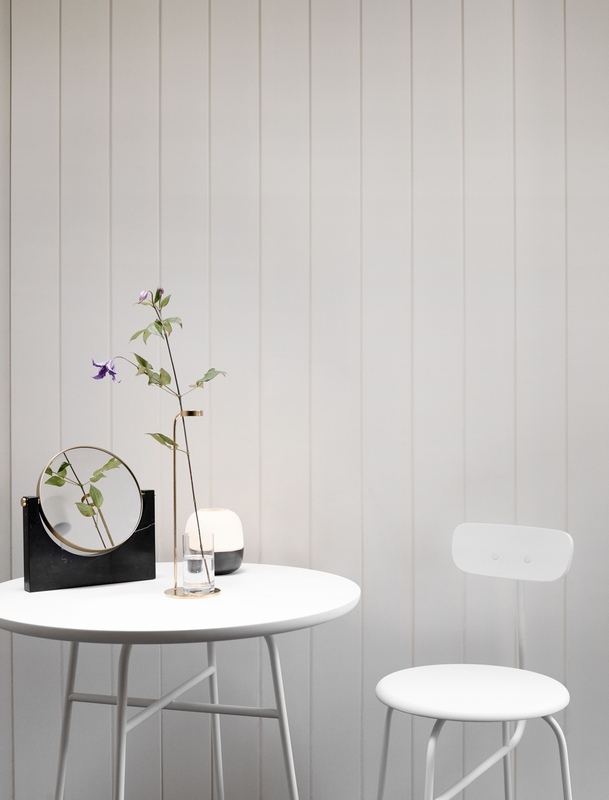 Image © Normann Copenhagen ApS. 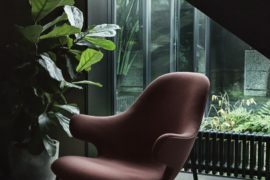 The Glow Hurricane was inspired by vintage brass oil lamps, traditionally used by Danish sailors. 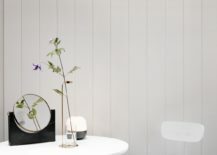 Designed by Norm.Architects for Menu, this warm and functional candleholder diffuses a soft, glowing light through its milky white opaline glass top. 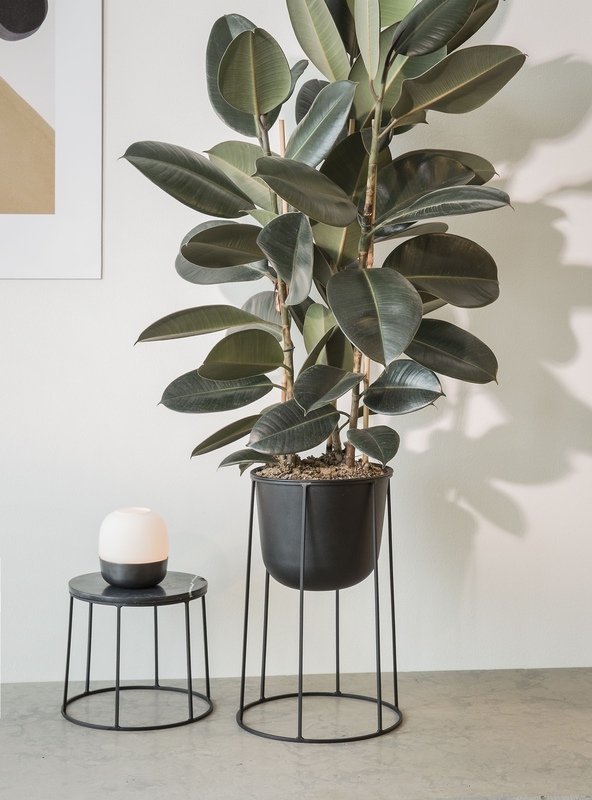 The Glow Hurricane’s base is made using solid bronzed brass, a nod to more conventional oil lamps. 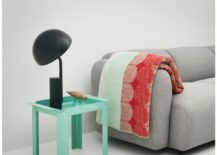 Glow is a candleholder tailor-made for summer. Glow Hurricane by Norm.Architects for Menu. Image courtesy of Menu. Glow Hurricane. Image courtesy of Menu. 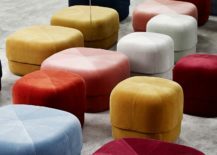 Danish designer Simon Legald designed the Circus Pouf for Normann Copenhagen, its rounded shape based on an antique Moroccan leather pouf. 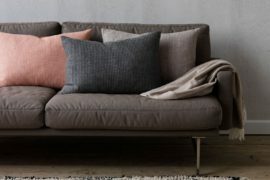 This ‘Nordic–Moroccan’ pouf is ideal for everyday occasional seating. 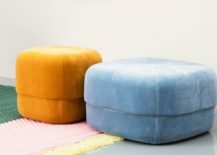 And on a warm summer’s evening, several colourful Circus Poufs—paired with candle light and chilled beats—would create the space for a perfect summertime soirée. Let the drinks flow. 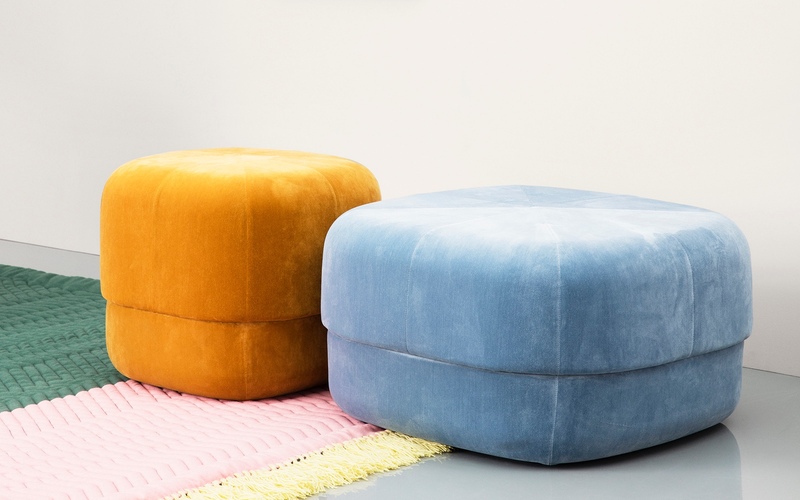 Colourful Circus Poufs by Simon Legald. 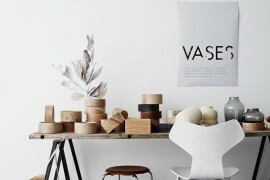 Image © Normann Copenhagen ApS. 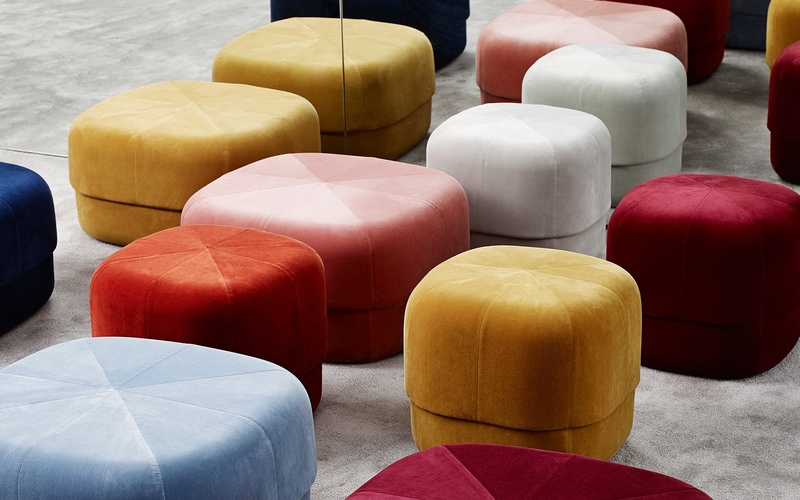 Circus Poufs. 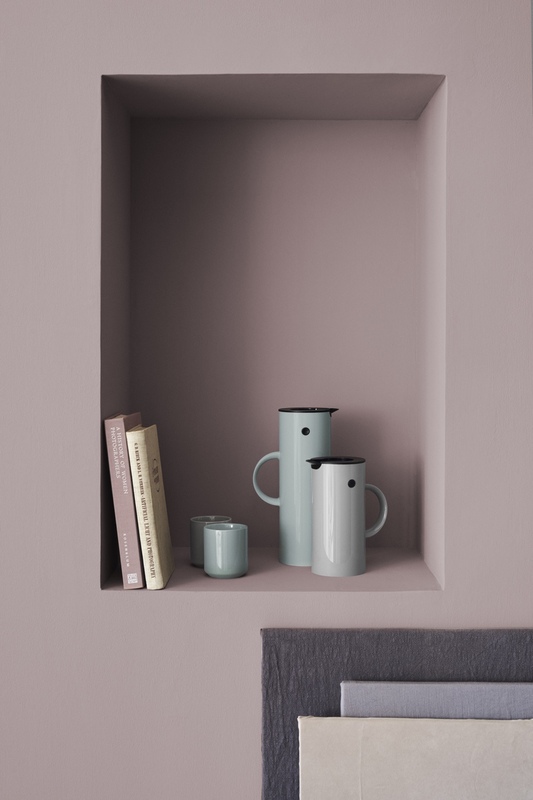 Image © Normann Copenhagen ApS. A summer picnic needs the perfect drinks receptacle. 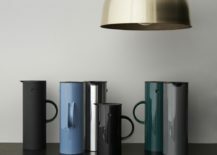 One jug stands out from the crowd: the classic EM77 vacuum jug. Designed by Erik Magnussen for Stelton, the EM77 jug was introduced in 1977. 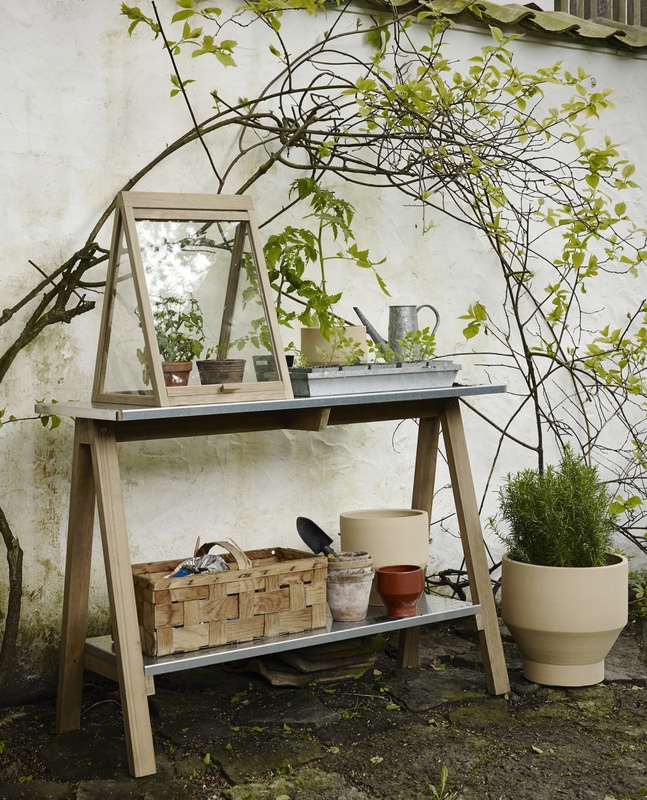 Smart, functional and made to last, the EM77 jug is inherently Scandinavian. Just choose your ideal colour and size, and fill with your beverage of choice. 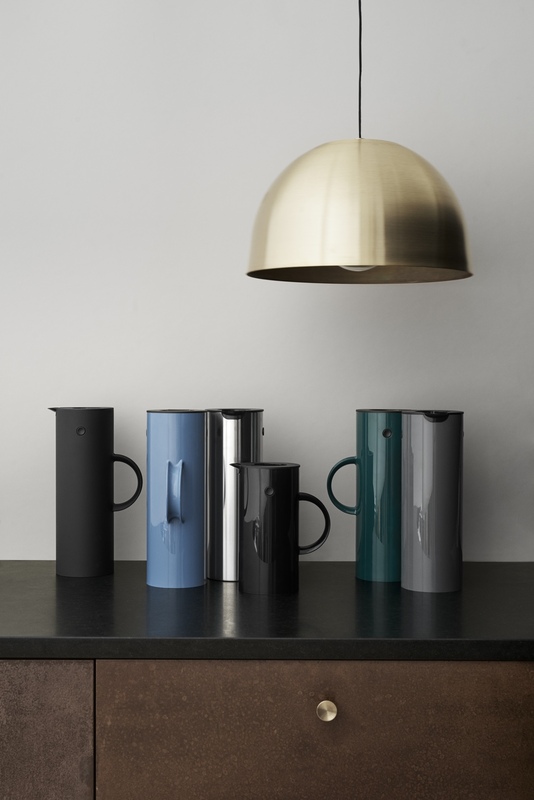 EM77 vacuum jugs by Erik Magnussen for Stelton. 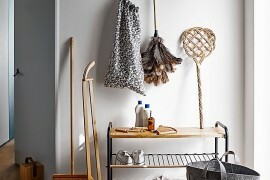 Image courtesy of Stelton. EM77 vacuum jugs. 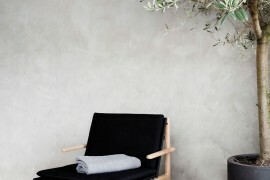 Image courtesy of Stelton.